To meet the increasing demand for affordable, integrated health care services for all Roaring Fork Valley residents, Mountain Family plans to expand the Basalt Health Center this year, in 2018. The clinic will be relocated across Highway 82 to 123 Emma Road, the former Bristlecone Mountain Sports building, in partnership with Pitkin County and Aspen Valley Hospital. The building will be renovated to provide a new, 8,016-square-foot integrated health center with six medical exam and procedure rooms, two dedicated behavioral health rooms, four dental operatories, and for the first time at Mountain Family, an internal pharmacy. The center will also have space for intake and financial assistance, patient outreach, care coordination services and conferencing. This expansion will allow Mountain Family to increase the number of patients served each year from 2,000 to 3,500. Currently our architecture and general contracting firm, Boulder and Associates, is putting the finishing touches on the design for the Basalt Health Center expansion. Permitting and finalizing the design will happen between now and early May. 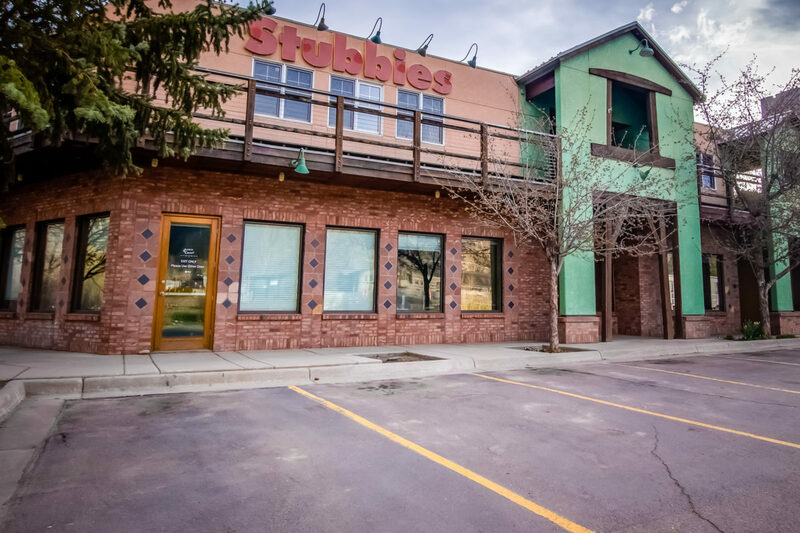 In June 2018, the Mountain Family construction team will begin work after Pitkin County vacates the former Bristlecone Mountain Sports building at 123 Emma Road. Our aggressive goal is to have the Basalt Integrated Health Center “soft opening” in October 2018, with a hard opening and ribbon cutting in December 2018. Currently the Campaign has $595,000 in the bank, with current submitted requests of $900,000 and identified future requests of $1,050,000. Visit www.mountainfamily.org to learn more about Mountain Family Health Centers and the Building Health for All Capital Campaign. To discuss partnership opportunities, please contact Garry Schalla, Development Director, at 970-945-2840, ext. 7290, 970-318-8018 (cell), or gschalla@mountainfamily.org. Mountain Family Health Centers has a long history of ensuring access to health care for the most vulnerable among us. We envision a future in which all persons have access to the affordable, high quality, integrated primary medical, behavioral and dental health care they need for optimal health. To accomplish this, Mountain Family must expand its Basalt Health Center to meet the high need for these services in the community. The Building Health for All campaign will provide the funding to make this vision a reality, and we invite you to partner with us in this exciting, essential and valuable endeavor.